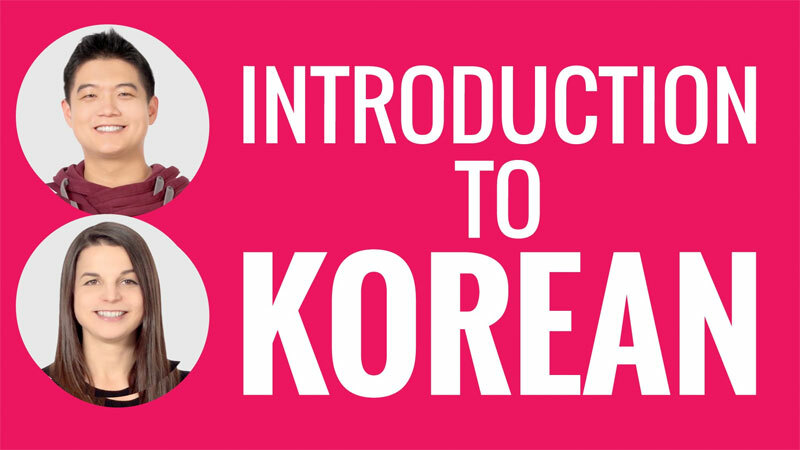 You can learn Korean through K-Pop! K-Pop fever has spread like wildfire worldwide and is showing no sign of dying out. And we can attest to this phenomenon–many of you have let us know that it is your love of K-Pop groups that got you interested in learning Korean–you were no longer satisfied with reading the subtitles to the songs of your favorite K-Pop artists, and wanted to be fluent in Korean so that you could enjoy all your favorite songs and understand the lyrics in the Korean alphabet Hangul too. So in this post, we’ll provide some lessons that will help you build a base–lessons on the basics–and also take a look at some of the lyrics to your favorite songs and learn some useful phrases. 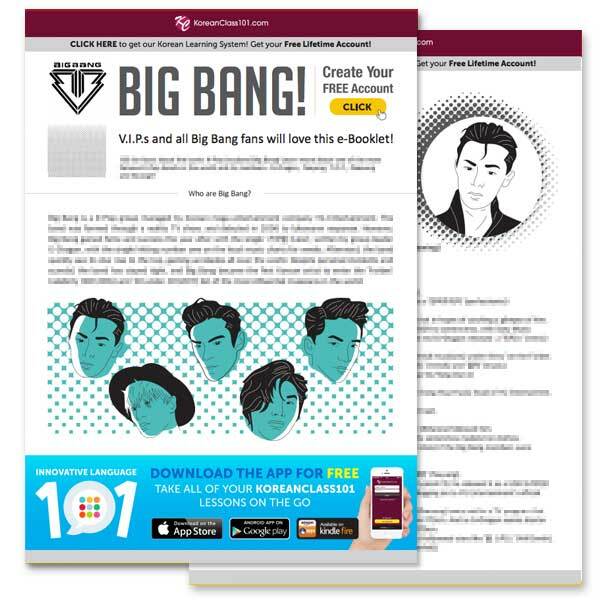 We also offer K-Pop eBooklets (they’re free!) 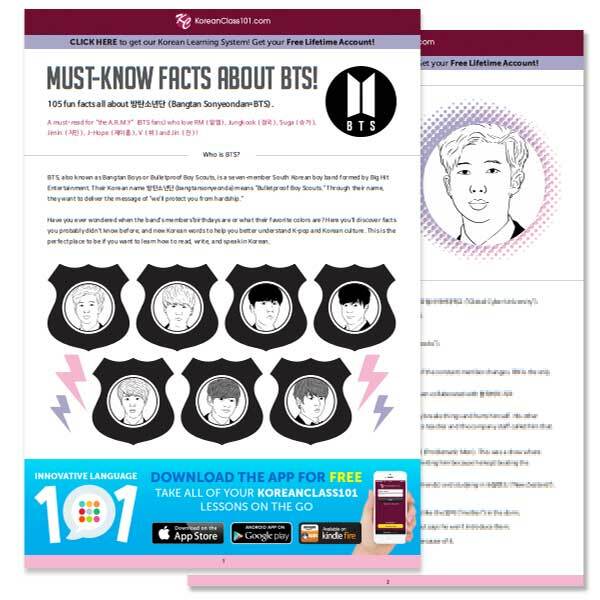 on your favorite K-Pop groups–our website is the place for you to learn Korean and get fun facts about your favorite K-Pop bands! So what are you waiting for? if you’re ready, let’s get started! ✔ Vote for Your Bias! How can I learn Korean through K-POP? The origin of K-Pop(케이팝(keipap)-an abbreviation of Korean popular music or Korean Pop) actually goes back to the early 1990’s, when the trio 서태지와 아이들(seotaejiwa aideul) changed the music scene with their experimental music which combined traditional and foreign music elements, and started to flourish in 1996, when the five member boy band H.O.T. became so popular that they started the 아이돌 문화(aidol munhwa=”idol culture”), which includes a devoted fan base now known as 팬덤(paendeom=”fan+dom(as in kingdom)=fandom”). However, the popularity of K-Pop stars remained within Korea until the visual boy band NRG gained popularity in China, and female megastar 보아(BoA) gained popularity in Japan and throughout Asia in the early 2000s. 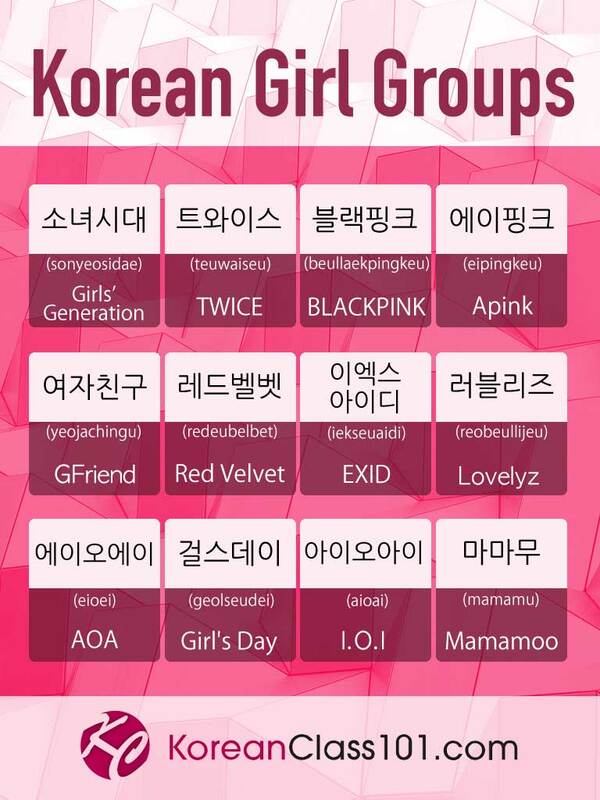 And since then, many K-Pop groups—-including 동방신기(dongbangsingi=TVXQ), 소녀시대(sonyeosidae=SNSD), 엑소(ekso=EXO), 방탄소년단(bangtansonyeondan=BTS) and 빅뱅(bikbaeng=Big Bang), just to name a few–have gained massive popularity not just in Asia but throughout the world, launching successful world tours, selling millions of albums worldwide, and becoming international fashion icons. 2. How can I learn Korean through K-POP? Before you gear up to understand the lyrics of your very favorite K-Pop songs, you’ll need to get the very basics of your grammar down–especially since there are many abbreviated phrases and slang in many of the lyrics. One problem that many run into is that there are too many abbreviated and ‘slang’ words in K-Pop lyrics—words and phrases that you probably won’t find in your grammar books. These days, native Koreans love to abbreviate everything, and it shows in many K-Pop lyrics. Now, in order to understand the lyrics, what should you do? The answer is simple–know the basics and build the foundation that leads toward your goal. First, increase your vocabulary–if you know the original word, it will be easier to figure out the meaning of the abbreviated version. And knowing the grammar will help you understand which particles were omitted from the lyrics. 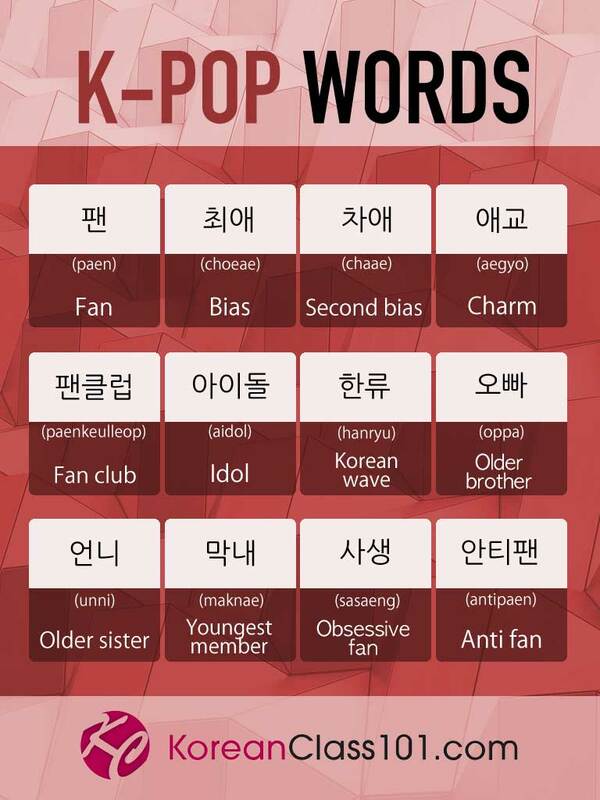 Listening to your favorite K-Pop song is one of the quickest ways for you to pick up various phrases and vocabulary. You will probably listen to your favorite song over and over–this will make it easier for you to get accustomed to the way certain words and phrases are pronounced, not to mention the grammatical structure. You will also notice that there are many phrases that are similar, or overlap in various lyrics (let’s be honest–there are only so many ways to express your desire to meet someone, or to profess your love, after all)–this is a great way to get to know the various ways of stating a certain fact. Having said that, let’s look at some common phrases you will find in various K-Pop songs by looking at some K-Pop hits. 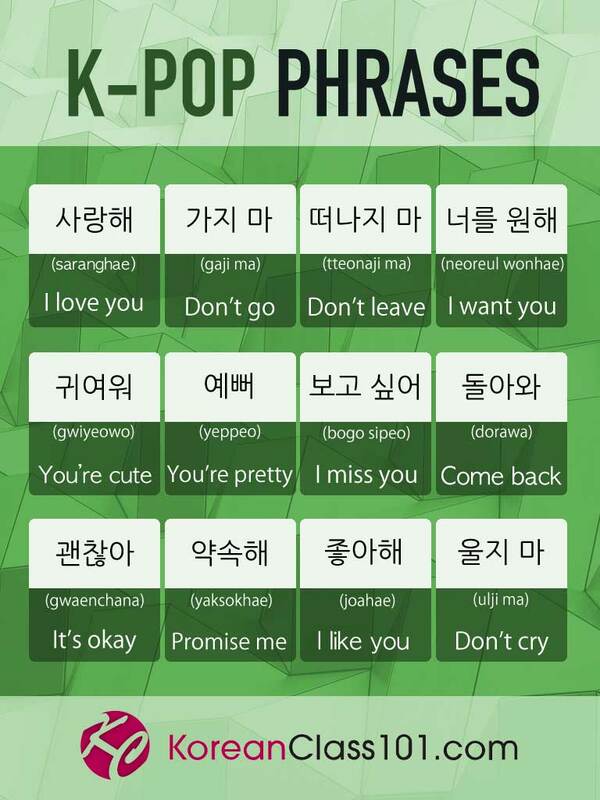 These are common phrases that you find in various love songs. Usually they express regret/missing the love that left. These two phrases are often used when two people in love discuss how special their relationship is. You will see many similar phrases in various lyrics discussing how their love is not a “coincidence” but rather 운명(unmyeong)=”fate”. The phrase 모르겠다 literally means “I don’t know”, but native Koreans use this phrase quite often when they decide to just let go(of an inhibition or something that was holding them back from doing something) and do whatever it was that they felt like doing. 맘 is the abbreviated version of 마음(maeum)=“my heart/feelings.” 모르고(moreugo) means ”do not know(verb stem of 모르다(moreuda) and it has the connective ending 고. 너무해(neomuhae) means ”too unreasonable”–the literal meaning is ‘too much’, but this phrase is widely used when one is expressing one’s unhappiness over the unreasonableness of a certain situation, and in the case of the lyrics, the unreasonable way the recipient does not reciprocate the emotions of the girl in love. This phrase is used to express “love at first sight”. You can use this phrase to confess your love for someone by explaining that you fell in love the moment you set your eyes on that person. 자꾸만(jakkuman) is a phrase which means ‘frequently’ or ‘often’. It comes from the adverb 자꾸(jakku)=”over and over”. You will hear many native Koreans using these two phrases when discussing something that they cannot stop thinking of or doing. ~는 건(neun geon) is the abbreviated version of ~는 것은(neun geosseun). This is a grammatical structure that shows the present tense and means “doing something”, or in this case, literally “What I am liking the best”. Okay, we’ve taken a look at some phrases from a few hit songs. We have also put together a list of common phrases you will hear while listening to your favorite K-Pop songs–if you’d like to add to the list, just leave us a comment! We will get back to you ASAP. Now if you don’t really know much about K-Pop music, you probably don’t know where to start–there are many, many groups out there. 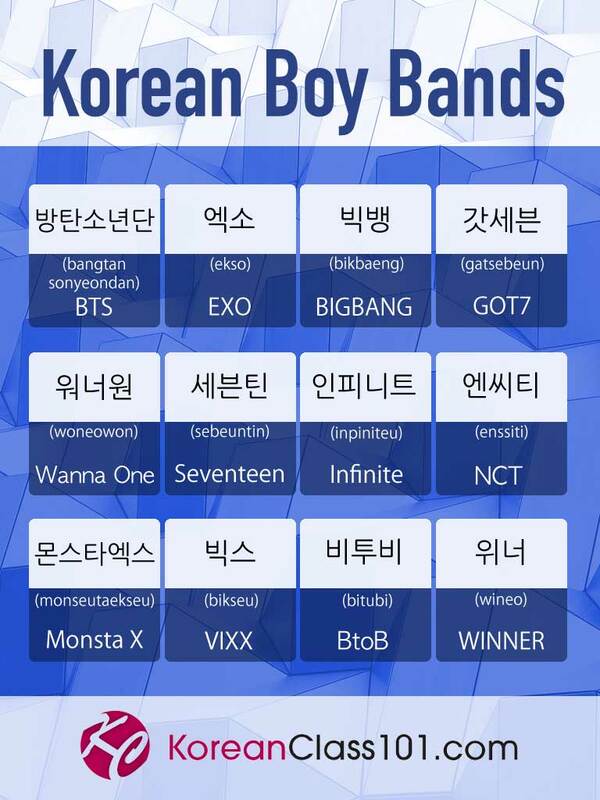 But don’t worry–we’ve provided a list of some Korean names of the most popular K-Pop groups–try listening to their hit songs or watching their music videos. 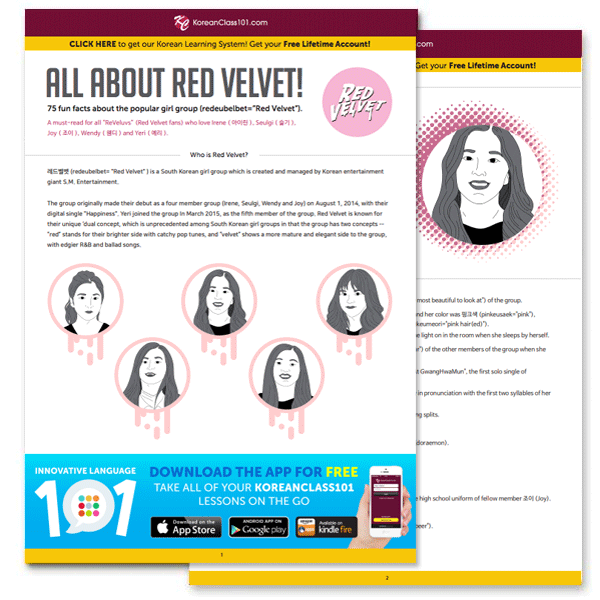 You can also keep an eye out for our eBooklets on the most popular K-Pop bands–they are packed with information on the groups and their members! The following rankings are from the Korean Business Research Institute. 5. Vote for Your Bias! Who is Your K-Pop Bias? 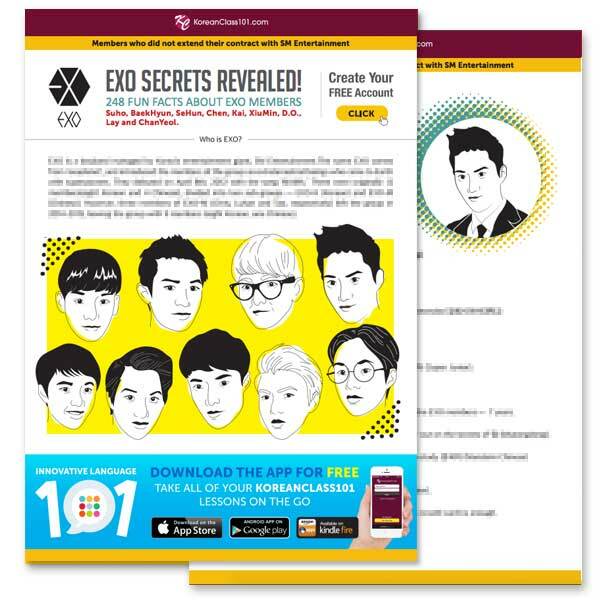 Want to see your bias group or singer in our next eBooklet? Just let us know! 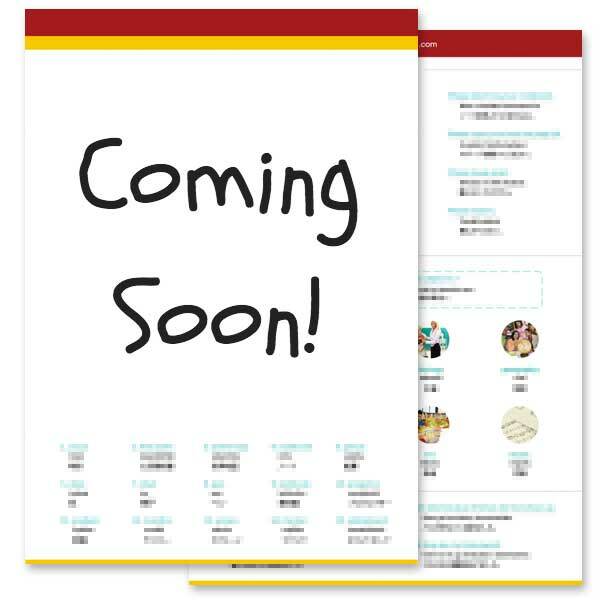 KoreanClass101 will create more K-Pop eBooklets to make Korean learning much more fun. 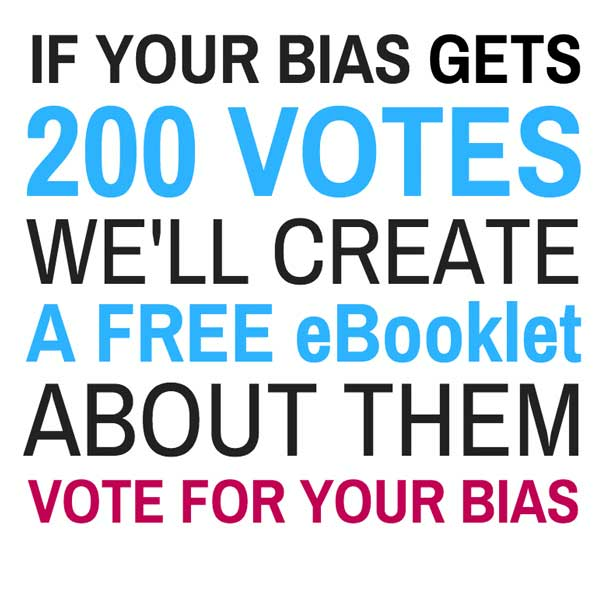 If your bias group or singer gets over 200 votes, we’ll make a free eBooklet about them as soon as possible. How can you vote? First, log in to KoreanClass101. Then, simply fill out the submission form below and press the “submit” button. 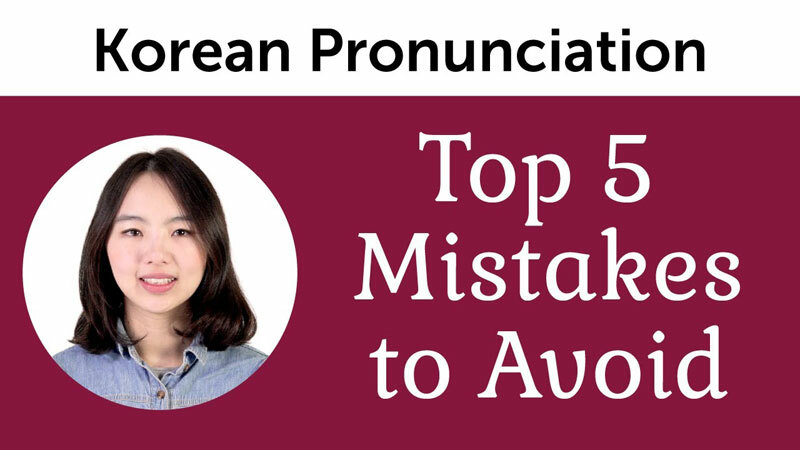 In this video series, you will learn the Korean alphabet, known as Hangul. 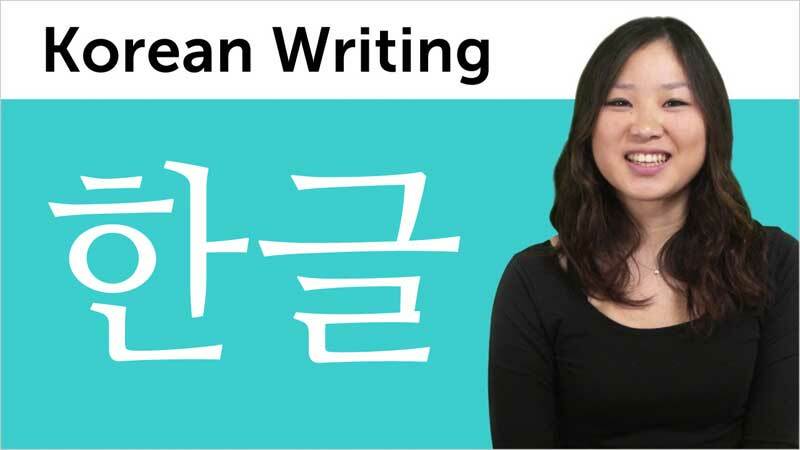 We will teach you Hangul using simple steps, showing you the correct stroke order, helpful tricks for memorization, and proper usage in common Korean words. 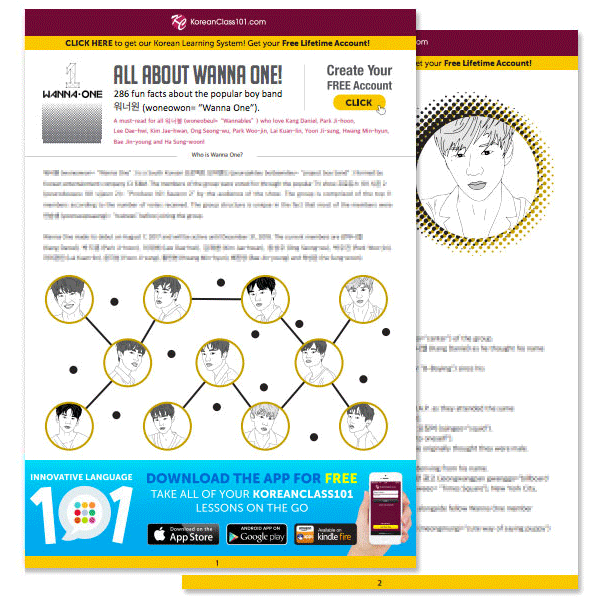 If you want to get started reading and writing Korean, this is THE place to start.